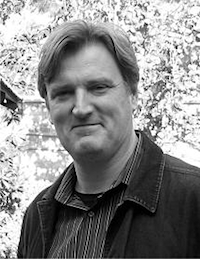 Professor Crowe works in nineteenth and twentieth century continental philosophy, phenomenology in particular. More recently he has been researching continental approaches to law, primarily in the works of Nietzsche and Foucault. Professor Crowe is the pre-law coordinator for the College of Liberal Arts at Temple, directs the Temple Law Scholars Program, and runs a pre-law internship course “Law and Ethics in Practice. “Review of Herman Philipse’s Heidegger’s Question of Being,” Tijdschrift voor Filosofie, (2001): 593-599. Translation of Against Adaptation: Lacan’s Subversion of the Subject, by Philipe van Haute, (The Other Press, 2002).